Love thy fro? Well, you should! After all, natural textured hair is a piece of art. However, it is also the most fragile hair type, so it is important to choose the right hair care products. Is coloring your hair one among the many wishes in your bucket list? Well, get ready to flirt with some gorgeous colors and flaunt those tresses. 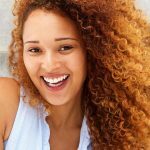 We’ve compiled a list of 10 best and safe hair dyes that are specially formulated for natural hair. Take a look. 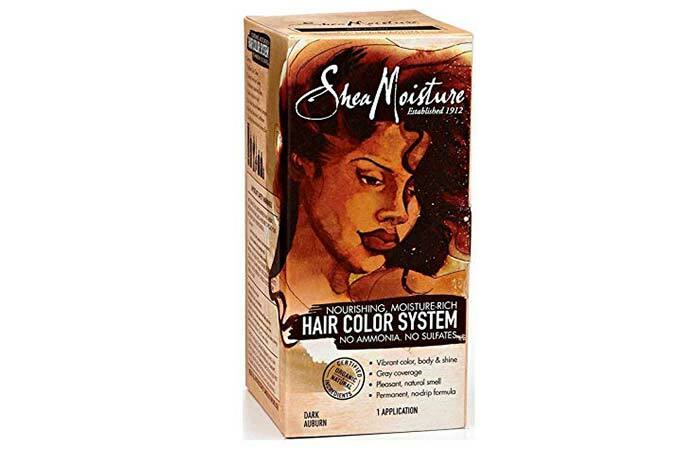 Shea Moisture is one of the most celebrated natural hair care brands. Their new formula is infused with certified organic healing ingredients. Taking insights from top salon professionals, Shea Moisture created this formula using shea butter, acai, flax seed, Abyssinian oils, and soy protein to design a vibrant color palette. The color delivers healthy nutrients to minimize damage during the dyeing process. It offers a wide range of gorgeous shades. 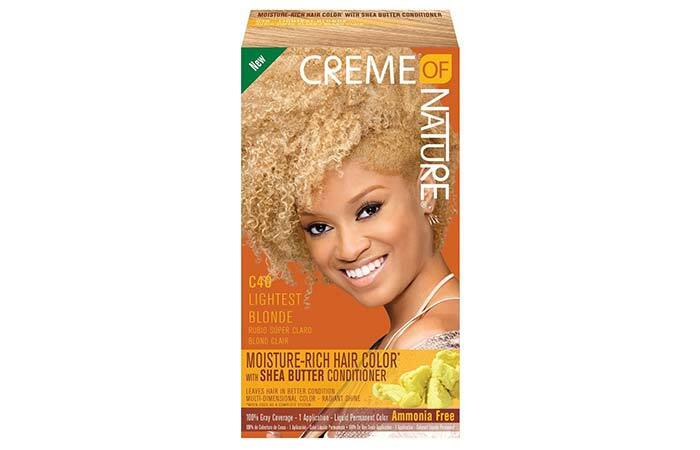 This hair color is a blessing for relaxed and natural hair as it is formulated with nourishing shea, avocado, and olive oils that help fight breakage during the dyeing process. This super-rich conditioning formula protects each hair strand and provides nourishment from root to tip. 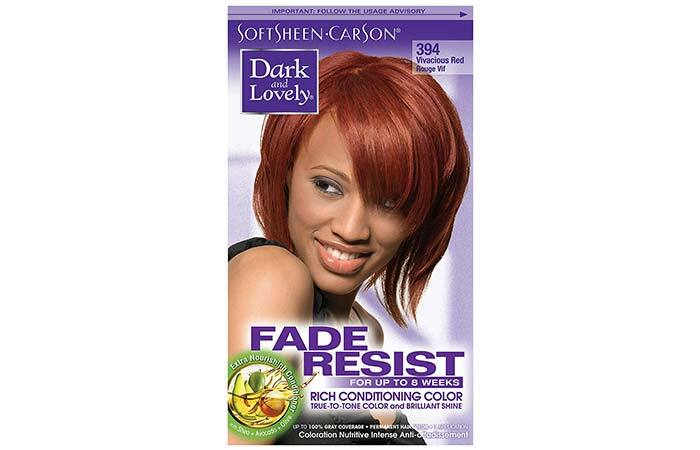 It delivers vibrant, rich conditioning color that lasts up to 8 weeks. It locks in brilliant shine to illuminate the color. Takes time to deposit the color. This ammonia-free formula is a demi-permanent hair color. It protects your hair from damage and keeps it healthy and shiny. It is infused with coconut oil that nourishes and protects your hair. This non-drip formula is easy to apply and stays put without creating a mess. This hair color lasts up to 28 shampoos. It is an excellent choice for root touch-up, balayage, blonding, etc. This semi-permanent hair color gives you a highly pigmented shade that leaves your hair silky smooth. It has a wide range of vibrant and bold shades that deliver high intensity. It works best with pre-bleached platinum to medium blonde hair. This ultra-conditioning hair color washes out gracefully. The best part – it doesn’t require a toner or a developer. Mix and match shades to achieve multi-tonal hair, balayage, ombre, or holographic hues. 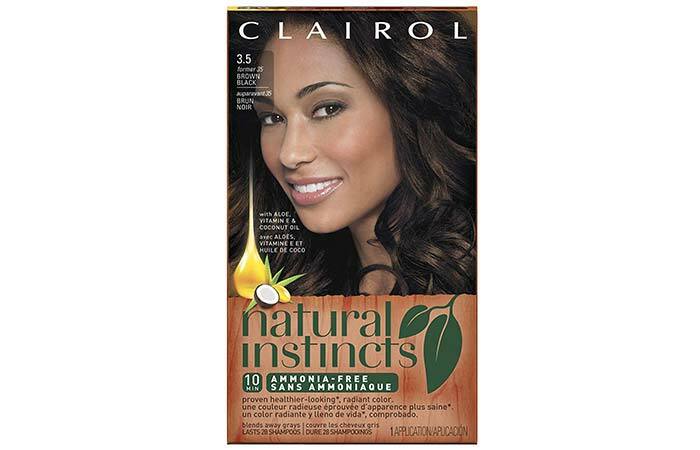 Clairol’s Textures & Tones Permanent Moisture-Rich Hair Color is specially created for women with relaxed and natural hair. This luxurious conditioning formula contains natural protein and jojoba for intense shine. It blends seamlessly with any shade from the entire palette. The permanent hair color is extremely pigmented and stays vibrant for 26 weeks. The long-lasting formula gives your hair full gray coverage. Takes time to deposit color. 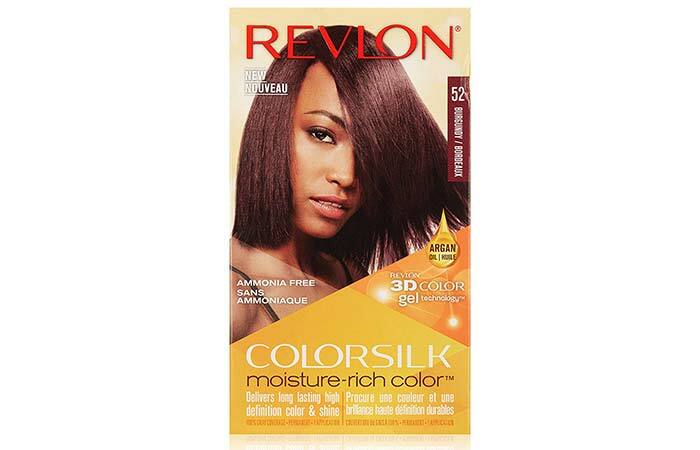 Revlon ColorSilk is an ammonia-free formula that provides long-lasting and high-definition color. 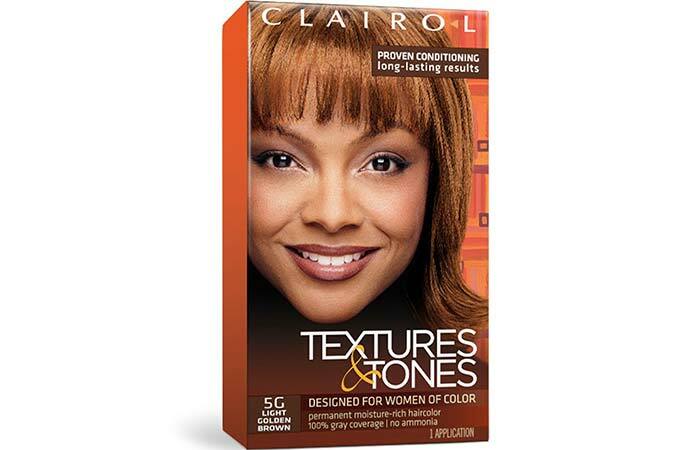 This incredibly pigmented hair color is designed for natural hair and claims to leave your hair looking soft and healthy. It includes a nourishing post-treatment conditioner that improves the texture of your hair even before you color it. This moisturizing hair color is infused with argan oil that makes your hair silky and luminous. This gentle semi-permanent hair color is enriched with a long-lasting formula that nourishes your hair as it colors. 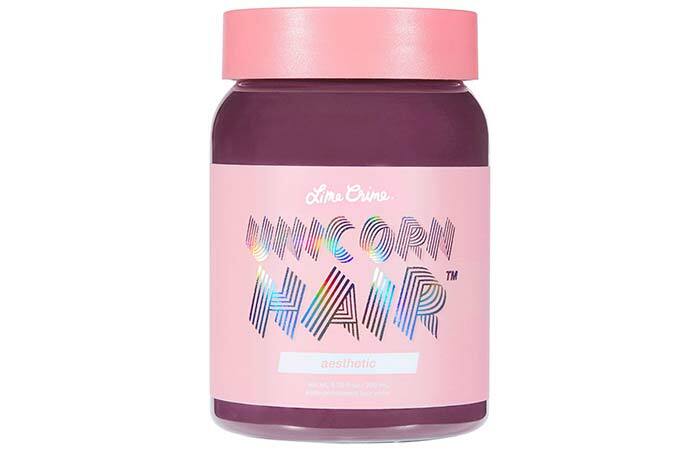 It contains aloe vera, vitamin E, jojoba oil and herbs that leave your hair feeling soft and silky. It offers 16 beautiful natural shades with excellent gray coverage. It processes in 25 minutes. Creme Of Nature Moisture-Rich Hair Color is infused with shea butter that helps condition your hair while coloring your tresses. It provides luxurious and long-lasting color with exotic shine. The intensive conditioning treatment is super nourishing and strengthens your hair from the inside. It intensely softens your hair and seals moisture into the cuticles. The color is highly pigmented and stays vibrant for weeks. One ‘N Only Argan Oil Hair Color Cream is infused with precious argan oil. It contains advanced micro pigments for luminous color and 100% gray coverage. It adds brilliant shine and deeply conditions your tresses. Argan oil penetrates deep into hair shafts to nourish, repair, and moisturize your locks. 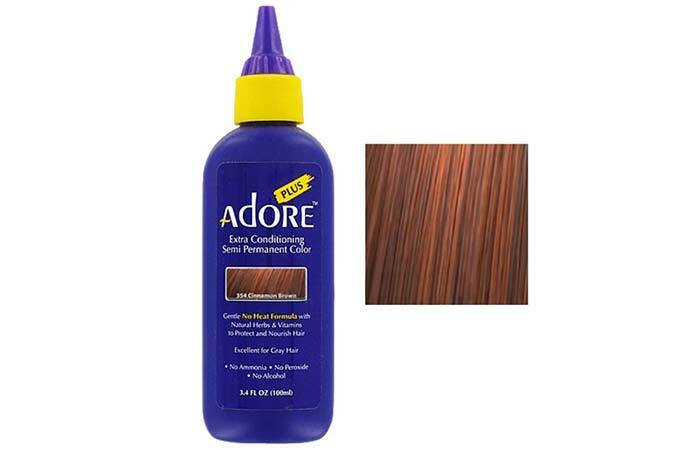 It smoothes your locks instantly and imparts long-lasting hair color. 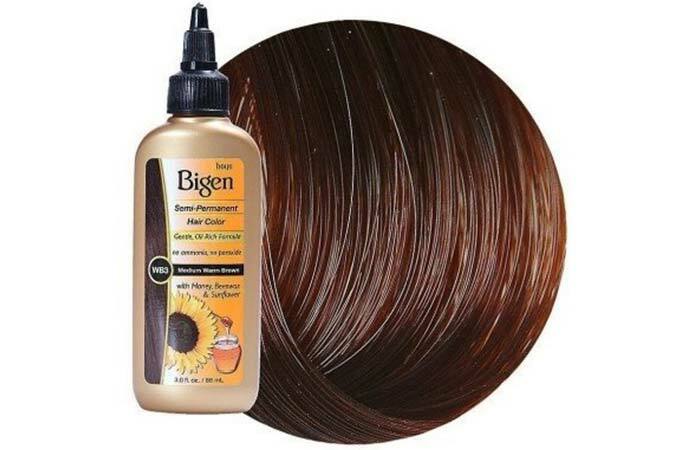 Bigen’s new semi-permanent hair color is an oil-rich formula containing three nourishing oils – coconut, argan, and maracuja. This damage-free hair color is safe for all hair types, including chemically treated and relaxed hair. It gives excellent gray coverage and leaves your hair looking soft and beautiful. 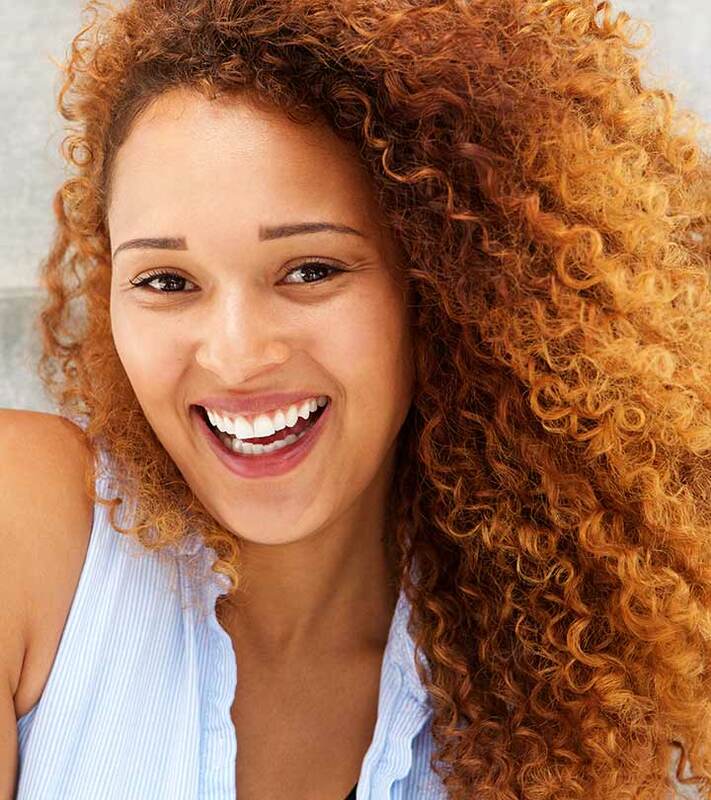 This rich moisturizing hair color protects your hair from damage and breakage. Using safe hair dyes can prevent damage to a great extent. Ensure you do a strand test to check for the compatibility before you proceed. Those were our picks of the top 10 hair dyes for natural hair. Choose your favorite brand, try it out, and let us know how it worked for you in the comments section below. Every time you see a celebrity, they flaunt a different hair color. How do they do that? Won’t their hair get damaged? Which brand do they use? These are the questions that run through your head, right? Well, here's the answer – Demi-Permanent Hair Colors.